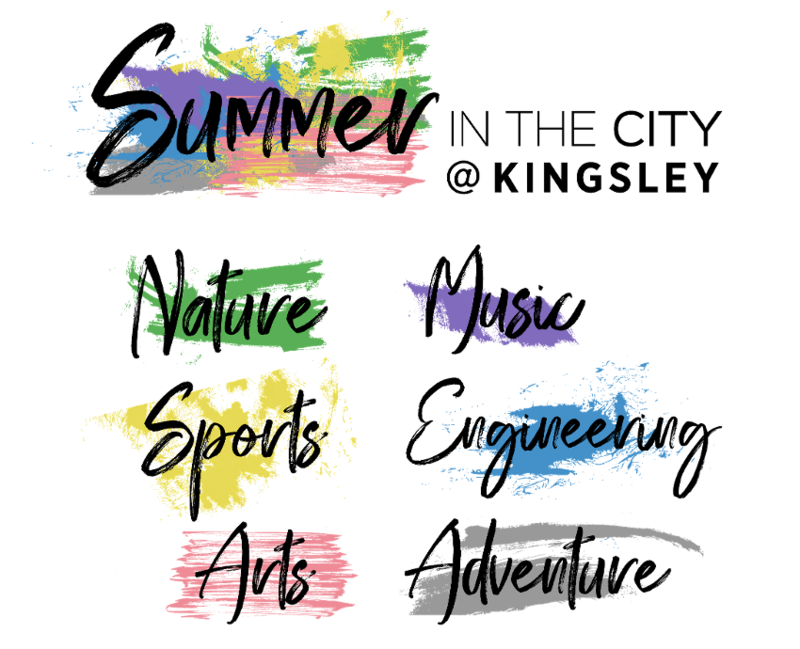 Kingsley's Summer in the City program is a great opportunity for children ages 3 through 12 to explore Boston, learn, and have fun with new friends. 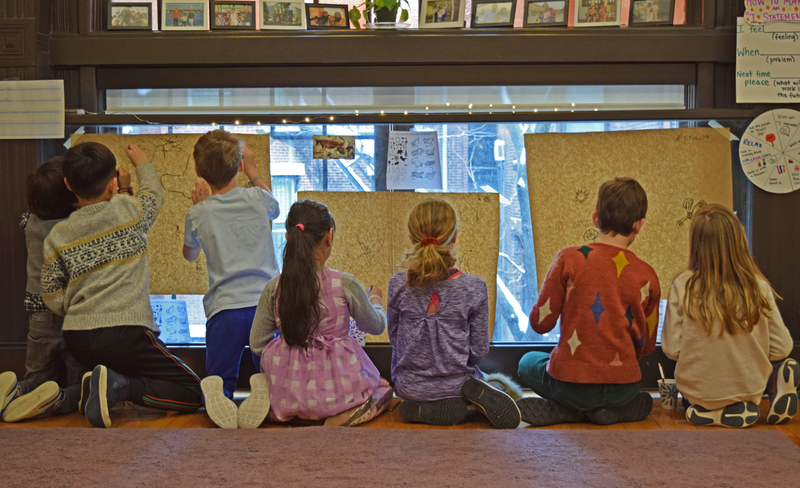 Summer in the City is a five week program, with specific themes attached to each week. 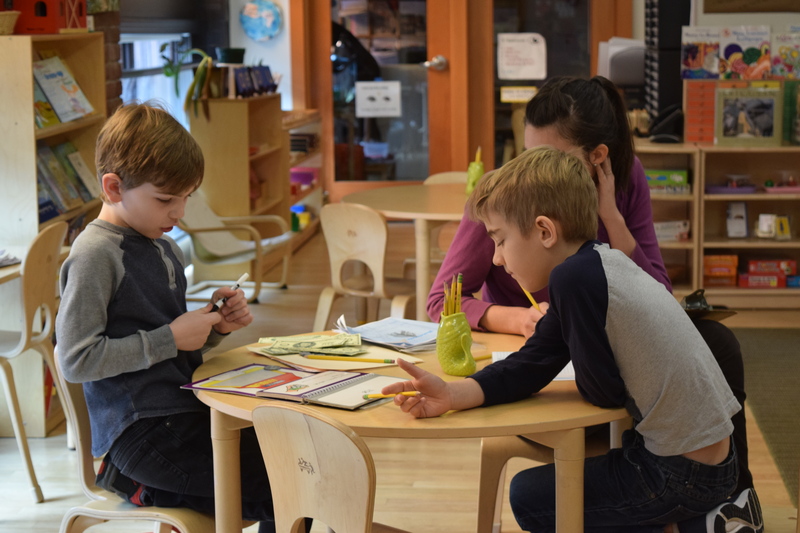 One of the ways that we build an accepting and supportive community at Kingsley is when our students host Community Meetings with other grade levels. 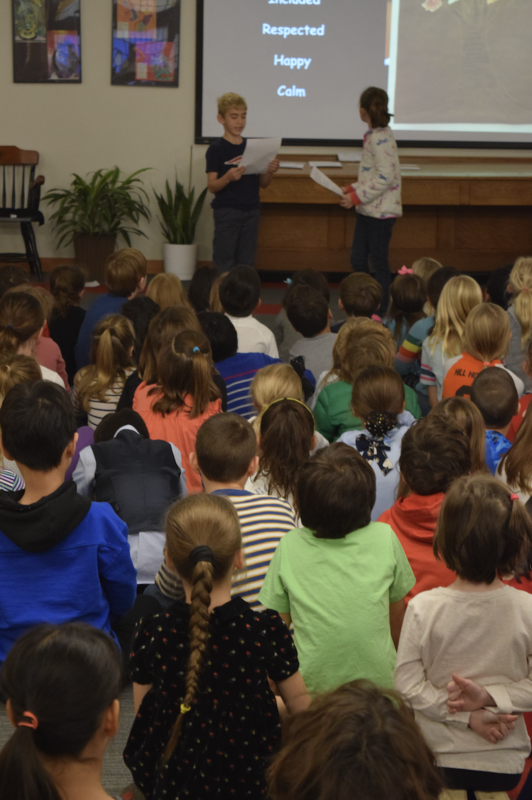 Our Lower Elementary students regularly host Community Meetings with our entire Elementary division—Upper Elementary students, other Lower Elementary students, teachers, staff members, and guests. 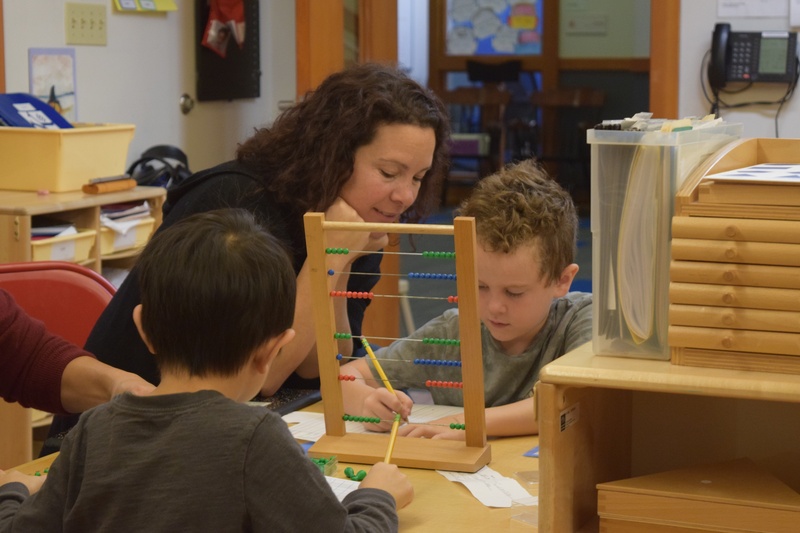 In the Montessori classroom, students engage in independent work blocks. 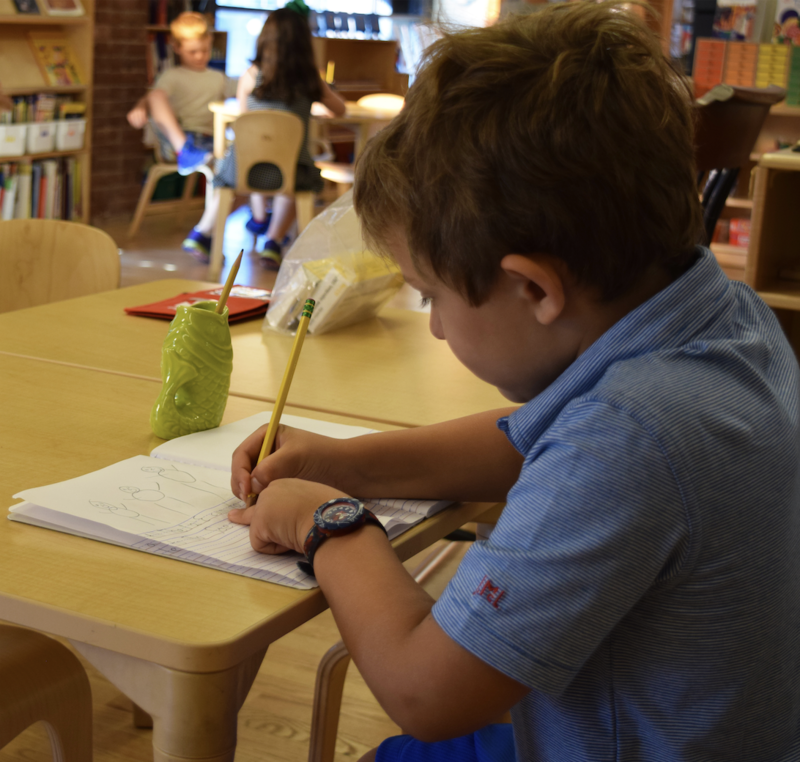 During these work blocks, students consult their learning plans, select the work they need, prepare their environment, and get to work. 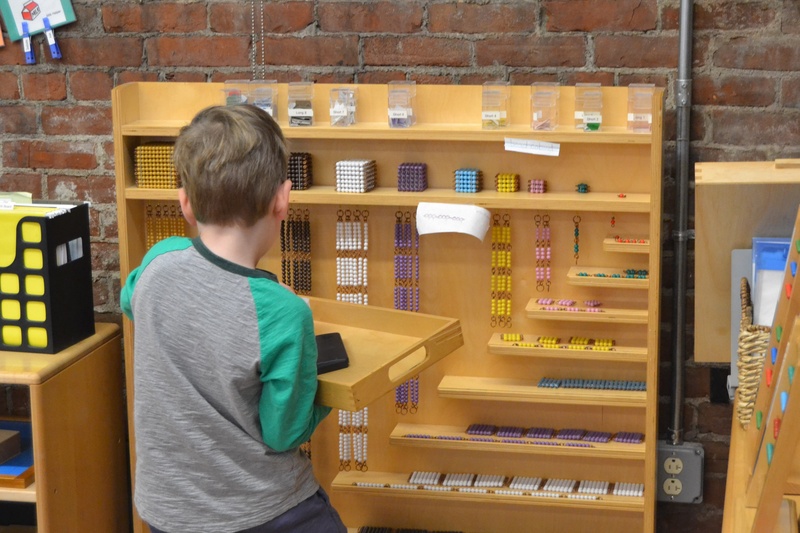 This level of independence and motivation begins at an early age for Montessori students. 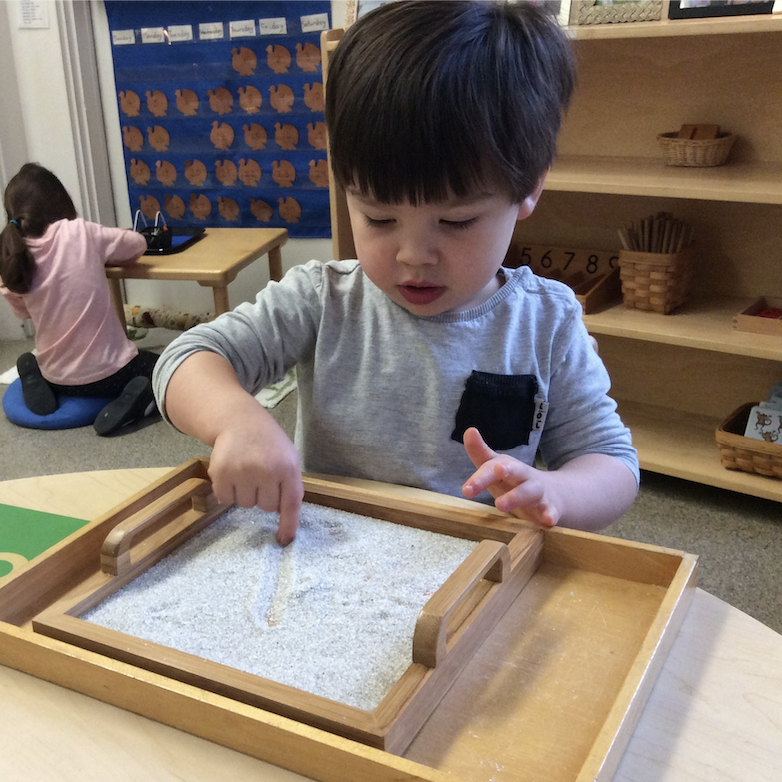 What Does the Research Say about Montessori? 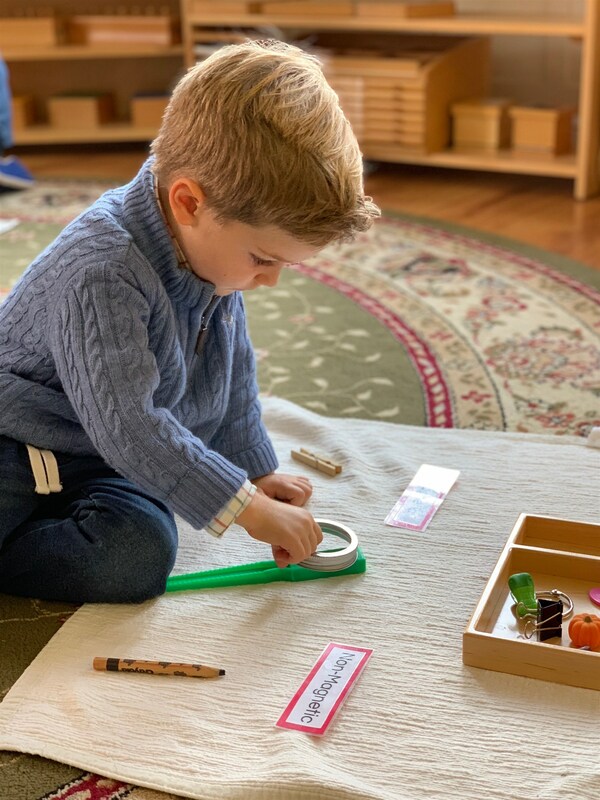 More so than ever before, humans are researching the ways in which we teach and learn, analyzing what the most effective methods for conveying information are. 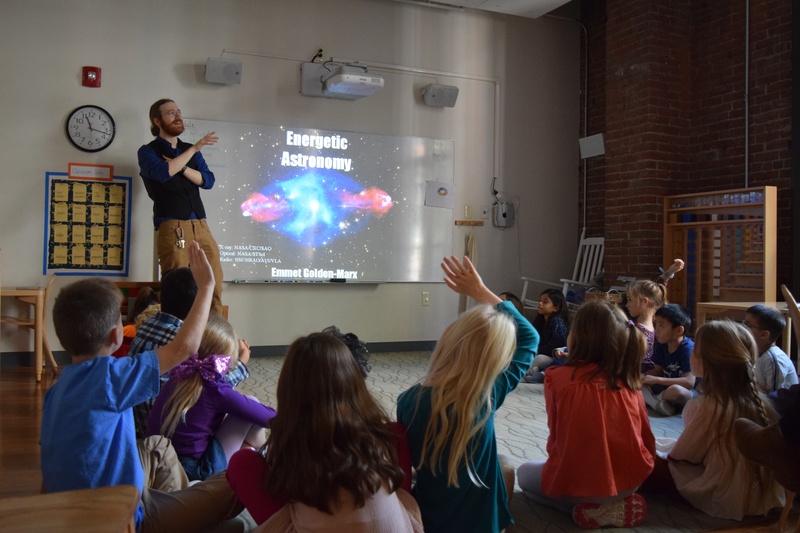 Alongside, and as a result of this, humans are also developing new educational philosophies, materials, and delivery systems at an ever increasing rate. It can be difficult to keep up!